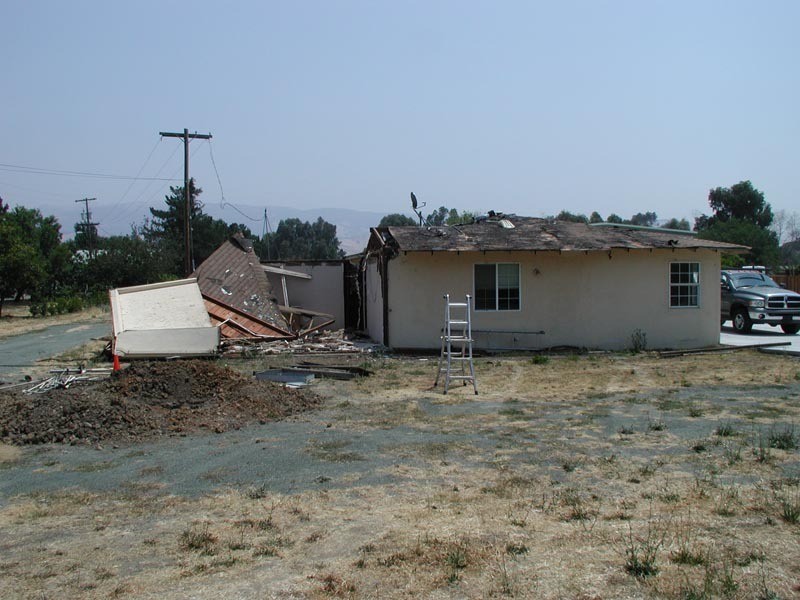 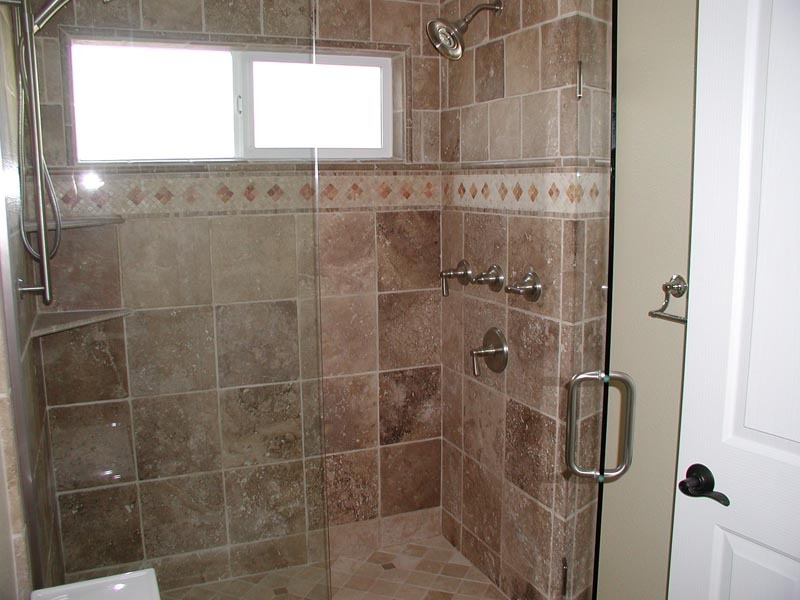 R M S Construction was established in 1992 with the owner's construction experience dating back to 1978. 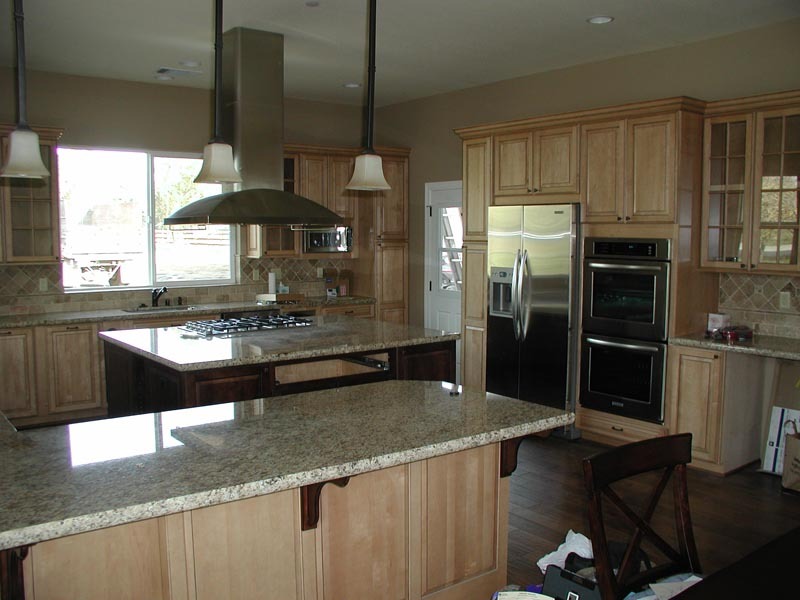 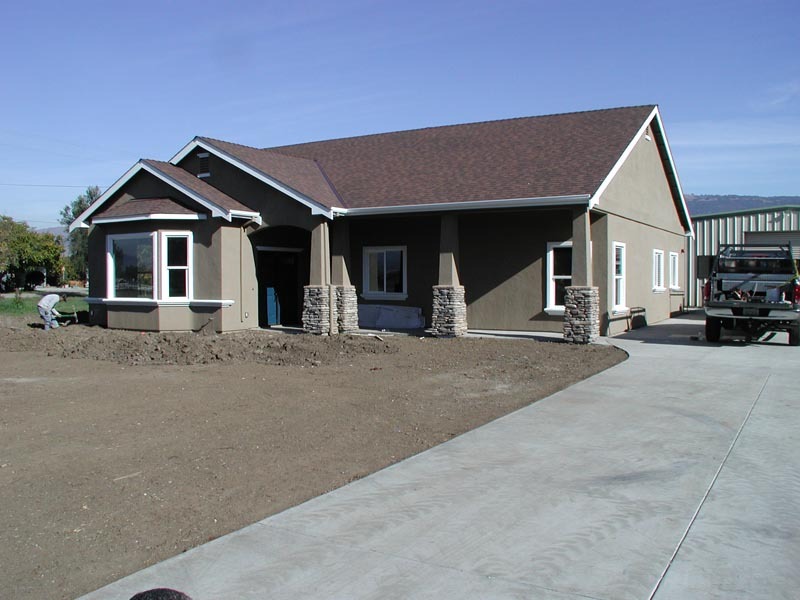 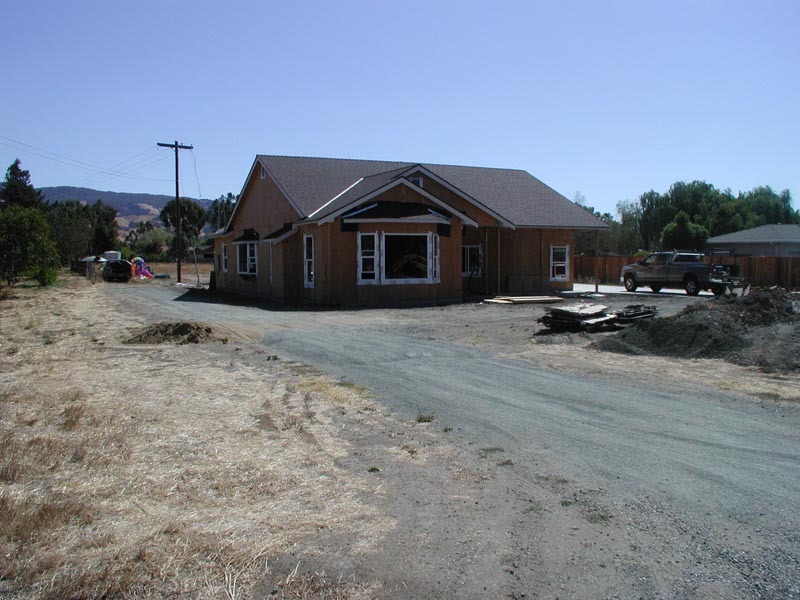 A diverse company experienced in Custom Homes, Remodels, Additions, Quality framing, and Commercial Tenant improvements. 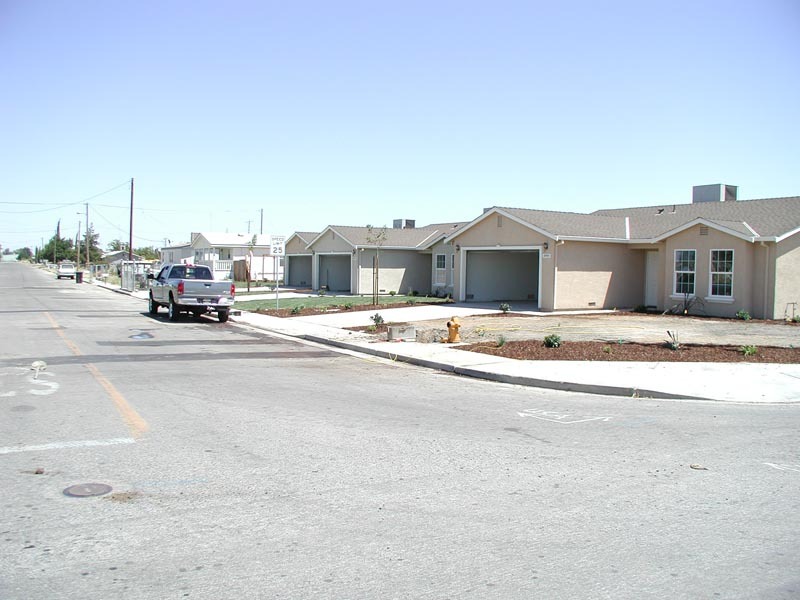 It is with honesty and integrity that we approach all jobs regardless of size. 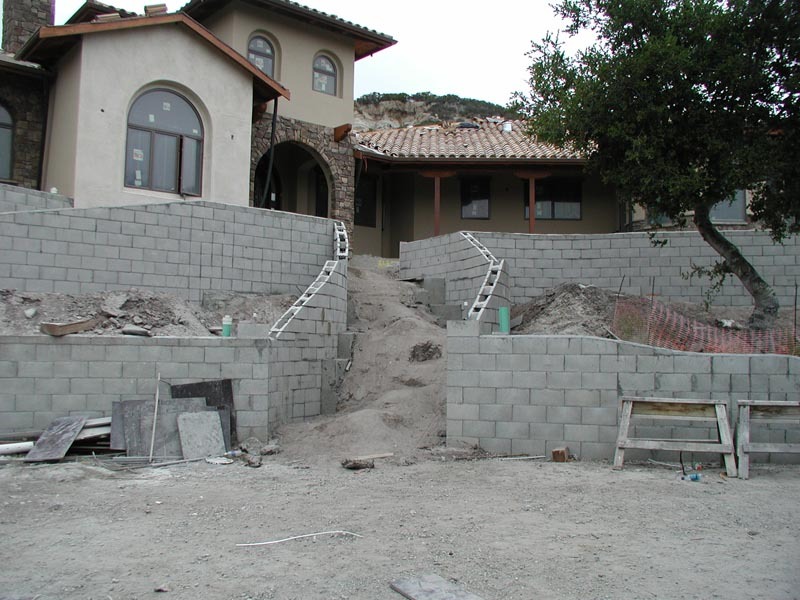 We are bonded and fully insured. 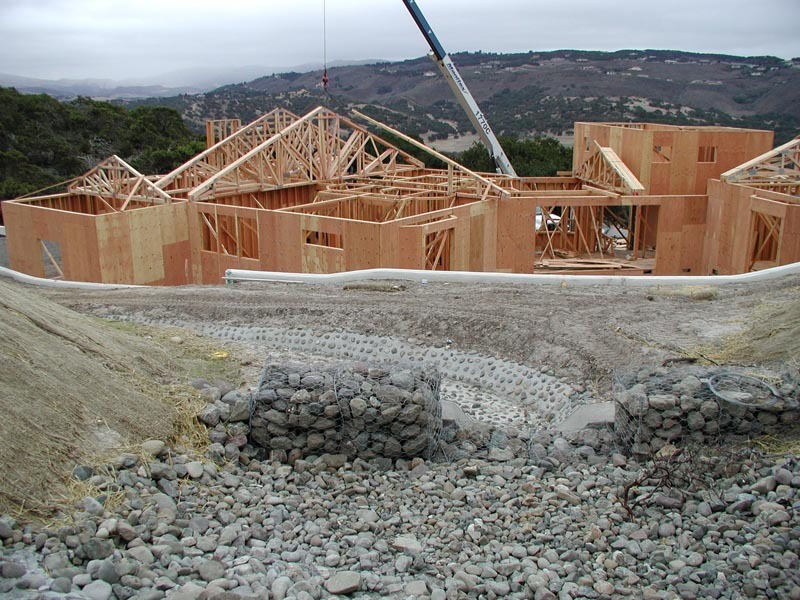 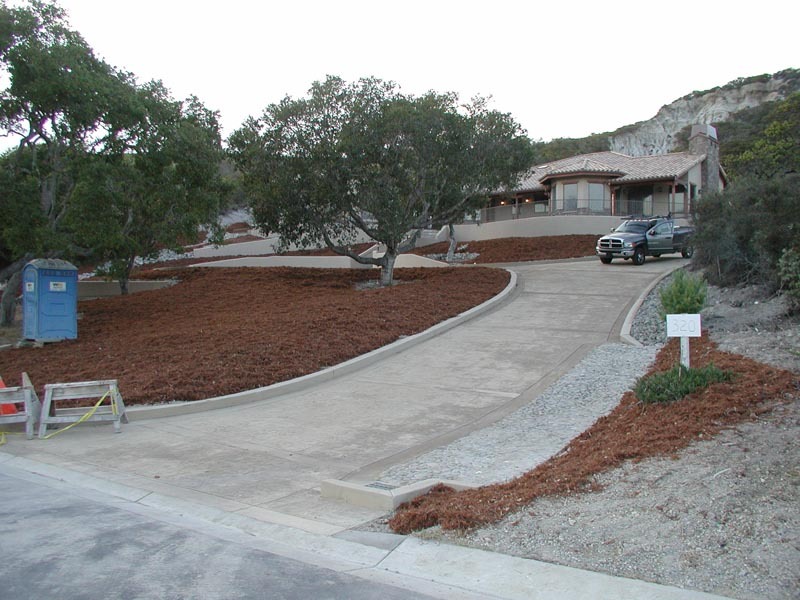 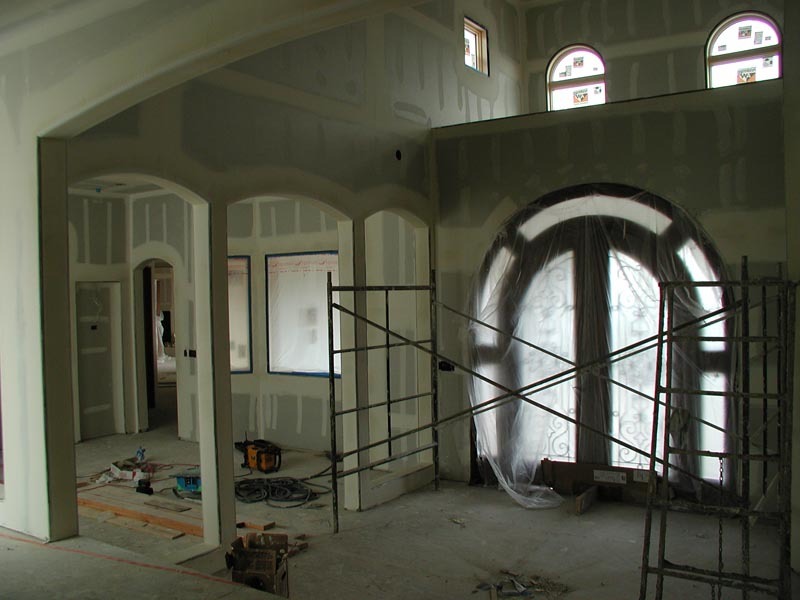 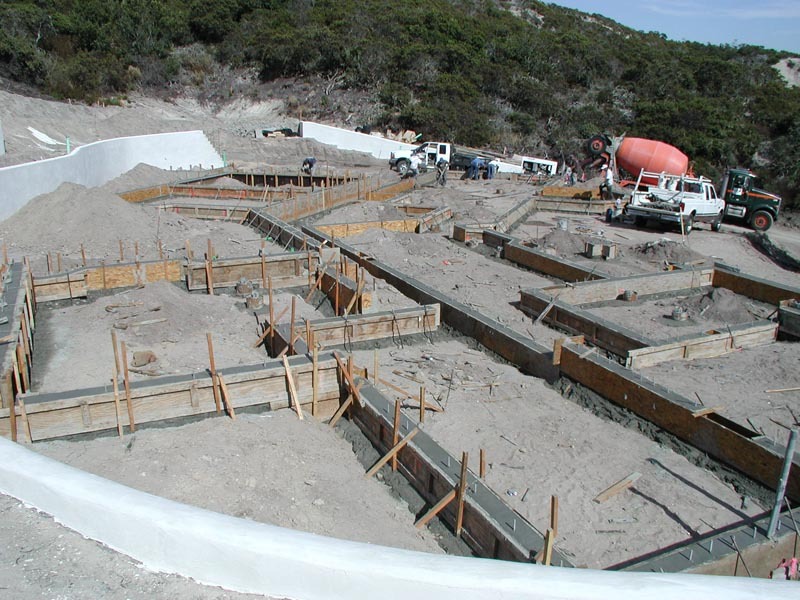 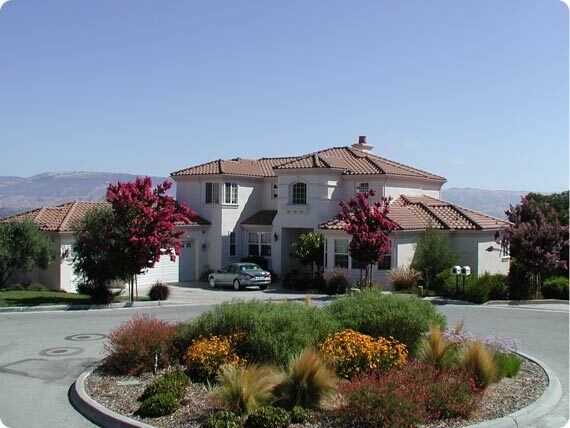 R M S Construction performs work from mid - San Francisco Bay area to the Monterey Bay area.